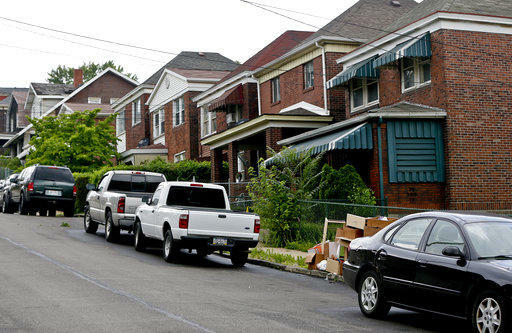 Vehicles are parked along Grandview Avenue on Wednesday, June 20, 2018, in the neighborhood where witnesses say a police officer fatally shot a 17-year-old boy just seconds after he fled from a traffic stop confrontation late Tuesday in East Pittsburgh. A 17-year-old boy fatally shot by a police officer in Pennsylvania seconds after he fled a traffic stop did not pose a threat to anyone, a lawyer for the family of the teen said. *This post was updated at 3:04 p.m.
Civil rights attorney S. Lee Merritt said late Wednesday that he doesn't see any apparent justification for the use of deadly force by an East Pittsburgh police officer that left Antwon Rose Jr. dead. Allegheny County police are conducting an independent investigation of the shooting in East Pittsburgh, a borough about 10 miles (16 kilometers) east of Pittsburgh. Part of the encounter was captured on video and posted to Facebook by a bystander. The shooting has sparked some social media outrage and calls for punishment of the officer, including from rapper Nas and a handful of other celebrities. A Wednesday night protest at the East Pittsburgh police headquarters lasted for several hours and drew more than 100 people, some of whom laid down in front of a police cruiser. A second protest Thursday afternoon at the Allegheny County courthouse attracted nearly 1,000 people, including speakers decrying police use of force and gun violence. Investigators said the officer stopped the car Antwon and two other people were riding in Tuesday because it matched the description of a car reported to be involved in a shooting about 15 minutes earlier in a nearby town. As the officer took the driver into custody, the short video shows Antwon and the other passenger running from the car. The officer quickly fired three shots, all of which struck Antwon, who later died at a hospital from his injuries. The medical examiner has not said where the teen was struck. "We must emphasize that rumors of (Antwon) being involved in a separate shooting are unsubstantiated," Merritt wrote in his statement, saying the use of deadly force seems unjustified. "We know that he was not armed at the time he was shot down, that he posed no immediate threat to anyone." 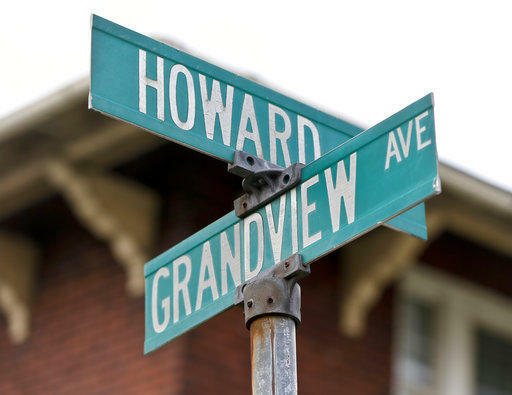 Allegheny County Police Commissioner Coleman McDonough said Wednesday that he is confident the car Antwon was in was involved in the earlier shooting, partly because a window had been shot. He said officers found two guns in the car, and that the driver was released after questioning without being charged. McDonough confirmed that Antwon was not armed and that no shots were fired at the officers. Pennsylvania law allows officers to use deadly force against a fleeing suspect in only a handful of circumstances. It's permitted if the suspect poses a threat of immediate danger, has used or threatened lethal violence previously or possesses a lethal weapon. Investigators and city officials have declined to name the officer, who has been placed on administrative leave. East Pittsburgh Mayor Louis Payne said the officer had worked for the department for two weeks and was officially sworn in a few hours before the shooting. Payne said the officer has eight years of prior law enforcement experience. Leaders of the Pittsburgh-based Black Political Empowerment Project asked Thursday for the Pennsylvania attorney general's office to investigate this and other police-involved shootings, citing only two instances where the Allegheny County district attorney has filed homicide charges against police officers in fatal shootings in the last 20 years. Antwon's friends, family and teachers said he was a promising student, who volunteered at a charity, was generous and had a "million-dollar smile." 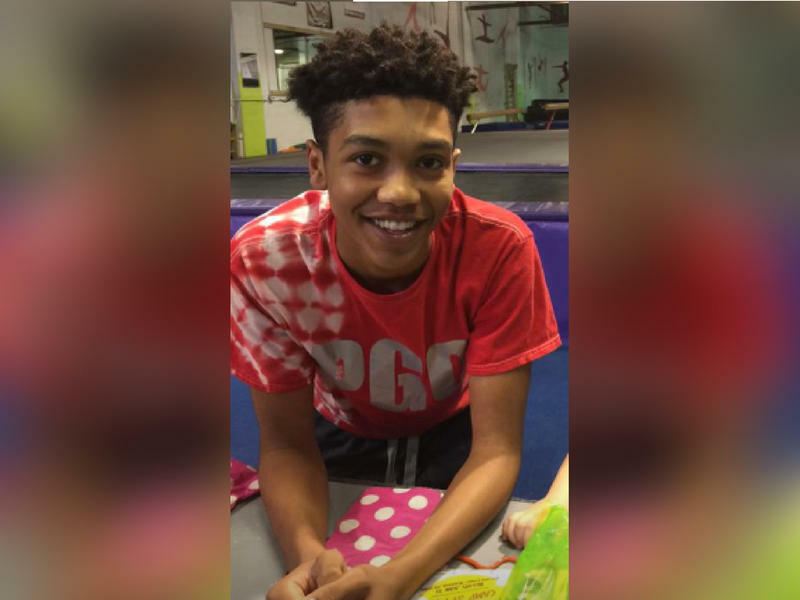 A police officer fatally shot 17-year-old Antwon Rose of Rankin just seconds after he fled from a traffic stop late Tuesday in a confrontation partly captured on video from a nearby home. Protesters packed Pittsburgh’s Sixth Presbyterian Church Wednesday night to denounce the Trump administration’s family separation policy, which has resulted in thousands of migrant children being separated from their families after their parents were detained for attempting to illegally enter the U.S.
Marilou Yingling has run York's home lead testing and enforcement program for 28 years. The state House has taken a significant step toward finishing the commonwealth’s $32.7 billion budget plan ahead of next week’s deadline—passing the measure on to the Senate in a near-unanimous vote. 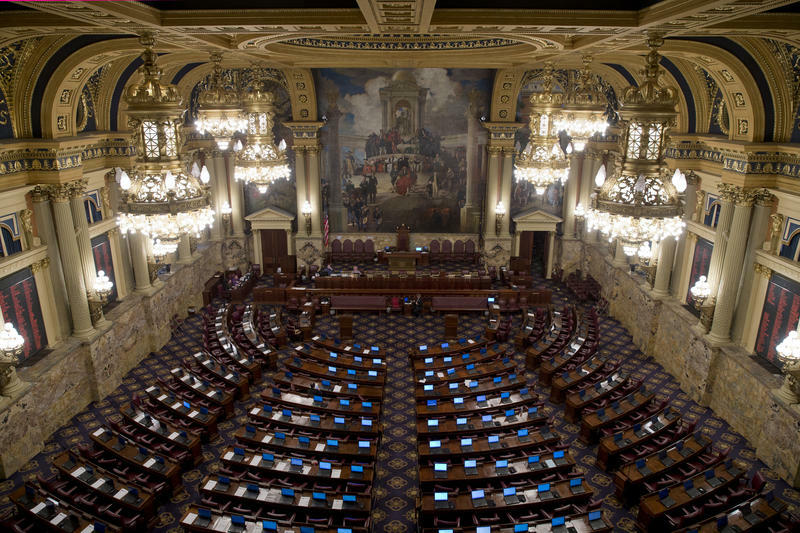 The deal is on track to be the first on-time budget of Governor Tom Wolf’s tenure. 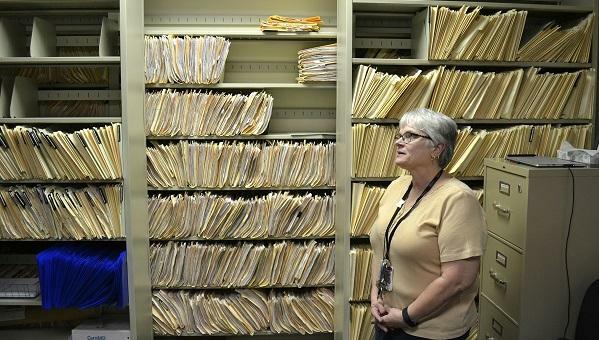 The proposal was negotiated by House and Senate leaders and the governor, and until this week, the process happened almost entirely behind closed doors.